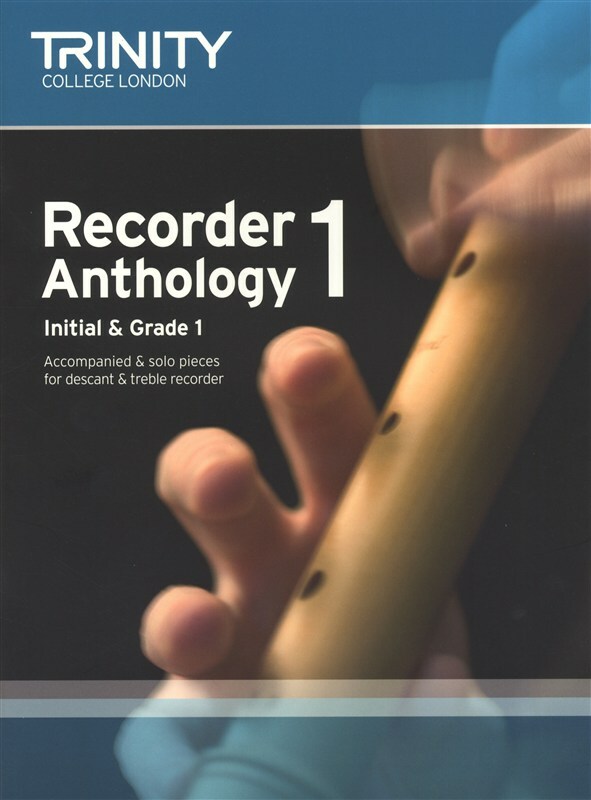 The Recorder Anthology Books 1-3 feature a selection of repertoire from past exam syllabuses covering Initial to Grade 5. Recorder Anthology Book 1 features pieces at Initial to Grade 1 standard. These books are not just for exam purposes, but are ideal for use as stand-alone repertoire.